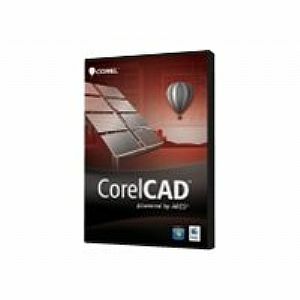 Get a native DWG, high-performance CAD design solution - without the high price - with CorelCAD. Open, work with and save files in DWG format for easy collaboration with colleagues, suppliers and partners. Be productive immediately in an environment filled with industry-standard features and tools. Communicate your ideas with precision using customizable 2D and 3D design tools.